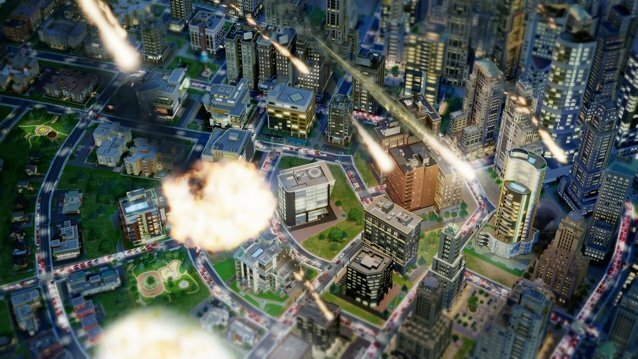 After a week of SimCity players achieving the “impossible” by successfully running the game offline, Maxis general manager Lucy Bradshaw has once again taken to the game’s blog to provide some “straight answers” about the title’s always-on design. Bradshaw did not address the discovery that the game can actually be played offline, however, she did explain/spin that the connected design was not due to DRM. She also revealed that even people who want to play SimCity solo like the game’s always-on experience. Even if you take Bradshaw at her word, and accept that the game’s intrusive DRM has nothing to do with SimCity‘s always-on requirement, that still doesn’t change the fact that EA and Maxis launched an online-only game with less than adequate servers. That lack of forethought, in and of itself, is inexcusable. It is also disheartening that Maxis is simply tossing aside requests for an offline mode, even if those requests are only coming from some minority of “people who love the original SimCity“. Even worse, is that both EA and Maxis have blatantly attempted to mislead those fans about the game’s offline capabilities. The right thing to do here would have been to launch SimCity with an offline mode, and then encourage players to try out the game’s online region features. That would have allowed Maxis to both maintain their “vision”, and keep their fan base happy. Sadly, that simple solution seems to be too much to ask from the game’s DRM.